Discussion in 'Lexus Lounge' started by krew, Mar 23, 2017. The build is expected to take just 10 hours. 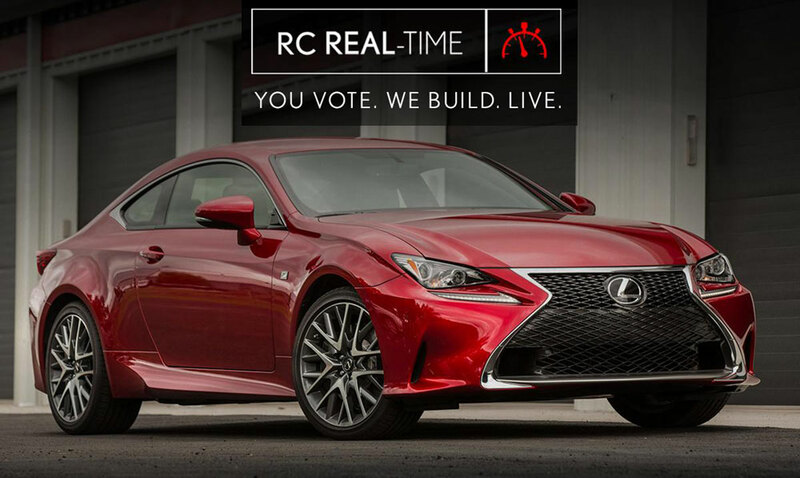 This is interesting, I've been following Lexus' engagement numbers on FB, it tends to be just ok but there is a lot of engagement with this live stream. 6.4k comments, nearly 800 shares. I remember the 2016 presidential election cycle was the first time a presidential candidate (Rand Paul) live streamed his entire campaign day. LIVE Streaming is the future. krew and PeterF like this. I've been following on and off all day, and I've been impressed with what I've seen. Not an easy thing to pull off, but they have maintained their cool under pressure. Will be watching to see if they can pull off the build -- there's a lot of car left to wrap in three hours. Wow the result was brilliant, I consider this social media strategy a one off success. PeterF and krew like this. 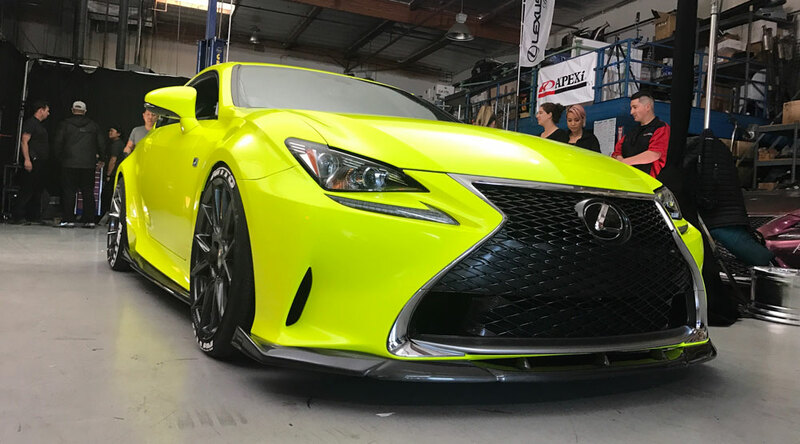 It really was an amazing experience and I was blown away by the efforts led by Clark Ishihara of VIP Auto Salon as well as seeing the teamwork at Lexus in action. It truly was something to behold. The Wednesday before the build and the Thursday during the build was INTENSE. Seeing the fan feedback being used the way it was realtime was something else. Doing it live on Facebook, RIDICULOUS!! The color looks much better in person, it made the yellow IS we built look dull in comparison! I'll post some more photos and info shortly. PeterF and Trexus like this. I didn't know that one could actually change the color of a car by wrapping it in a plastic (?) film of a different color. What talent in doing that without any creases! Love the color too! In any event, doing this on FB with live stream is very progressive and creative and will certainly reach out to a population segment that doesn't watch TV or read newspapers or magazines. I followed a bit here and there and voted on a couple of things., but didn't return to see the final product. Anyway, the final video is well done. thanks! Behind-the-scenes video of last month's Facebook Live event.